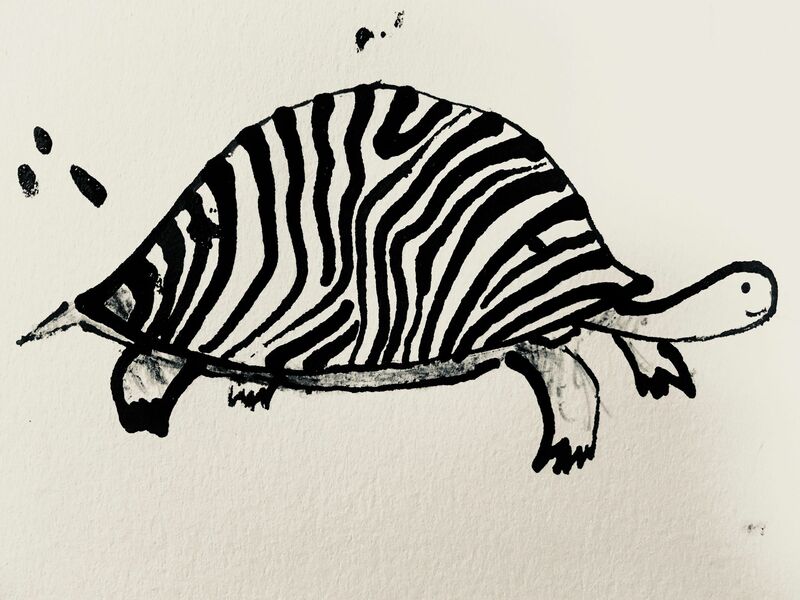 The Edinburgh Multilingual Stories Festival will bring together artists, researchers, children and communities to celebrate the diversity of Scotland’s many multilingual families and communities. It will offer an opportunity for bilinguals to creatively explore and express what it means to learn and speak more than one language, and for monolinguals to get a glimpse of the bilingual experience. 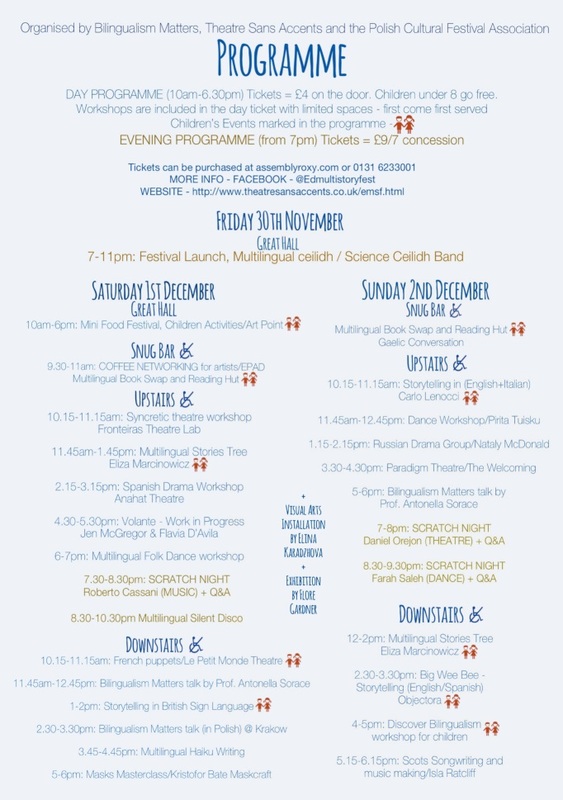 In preparation for the Festival weekend (30th November to 2nd December 2018), we are offering arts workshops and talks in schools and with community groups throughout October and November. 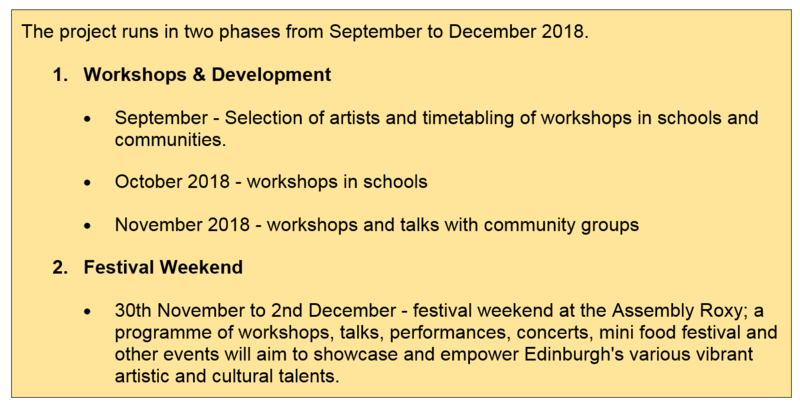 Workshops are free and will be developed in collaboration between Edinburgh (and EH postcode) primary and secondary schools, Bilingualism Matters at the University of Edinburgh and Edinburgh-based bilingual artists. The workshops aim to explore through arts the experience and benefits of speaking or learning another language, along with challenging misconceptions about bilingualism. 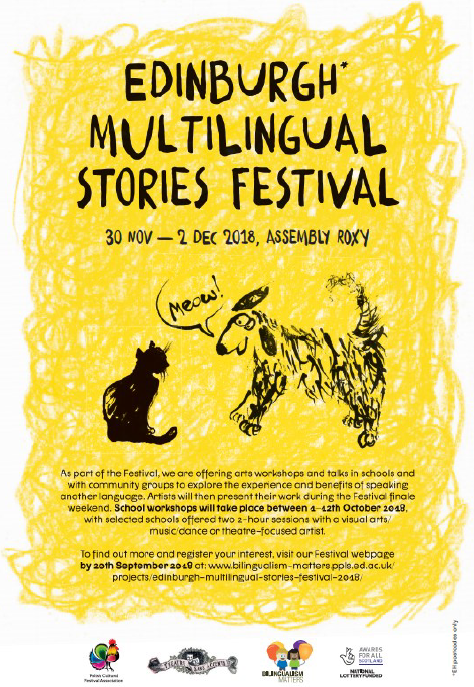 Artists from drama, music, dance and visual arts backgrounds will work with pupils to explore children and young people’s multilingual stories and develop innovative art work, which will be presented during the Festival weekend on 1st and 2nd December. School workshops will take place throughout October 2018, with selected schools offered two 2-hour sessions with an artist from the field most suited to their school. We also plan to offer a number of workshops and talks with local community groups in Edinburgh. These will tie in with the work of the artists and schools, while being responsive to the needs of the individual groups. These workshops will take place from mid-October to the end of November. 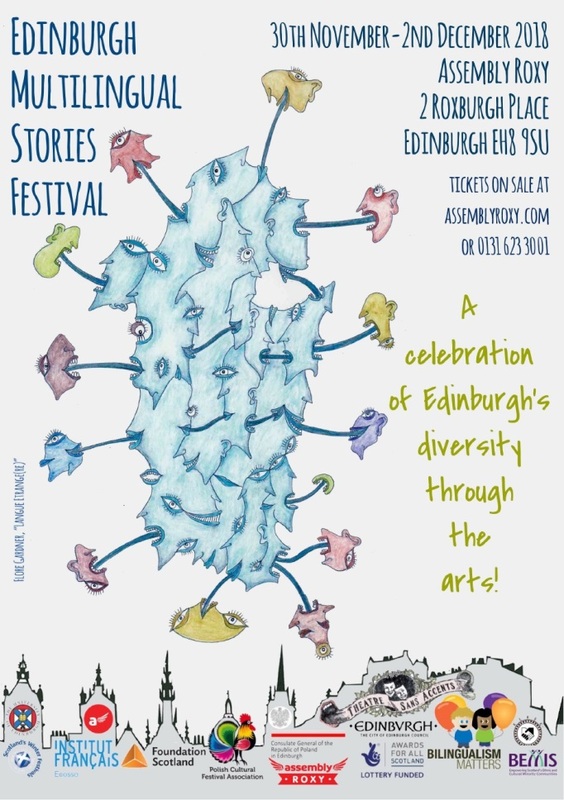 The Edinburgh Multilingual Stories Festival is an event for the whole community and we encourage everyone to get involved to make this a success. Please email emsf@ed.ac.uk if you can help with anything below. Funding! We need your financial or in-kind support to help us develop and deliver our ambitious programme. Marketing! Please help us in promotion of the festival and help us to reach wide audience. Follow and like us on social media (Facebook & Twitter), share our posts, ask for leaflets etc. Volunteers! If you like what you see, please volunteer with us. Food stands! If you would like to promote or sell your fantastic multicultural, multilingual food during the Festival weekend. 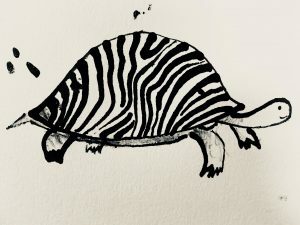 We are also delighted to be working with the French Institute for Scotland, The Consulate General of the Republic of Poland in Edinburgh, Edinburgh & Lothians Regional Equality Council (ELREC), Assembly Roxy & The City of Edinburgh Council as Festival partners. Please email emsf@ed.ac.uk if you have any questions or would like to get involved! The Festival wouldn’t be possible without the generous support of: Awards for All, University of Edinburgh, BEMIS & Foundation Scotland.